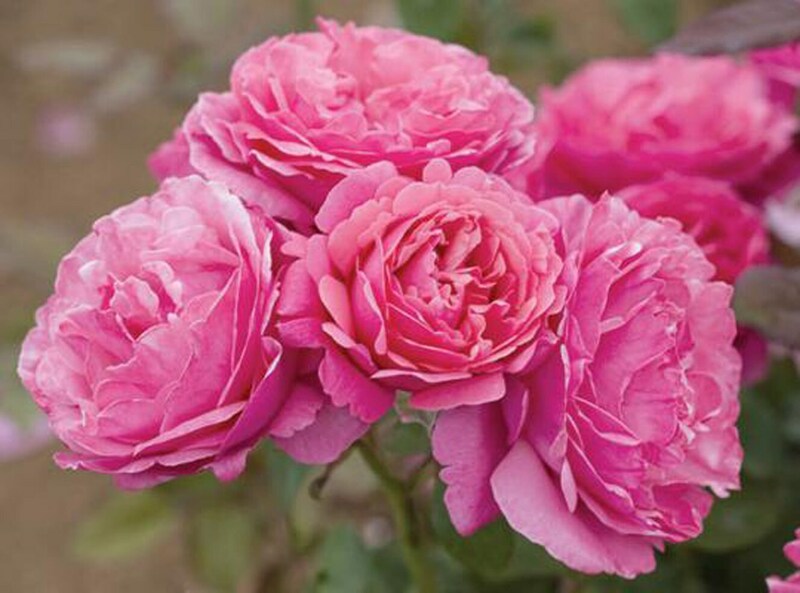 Dee-Lish® rose delights with intense bloom color and fragrance! 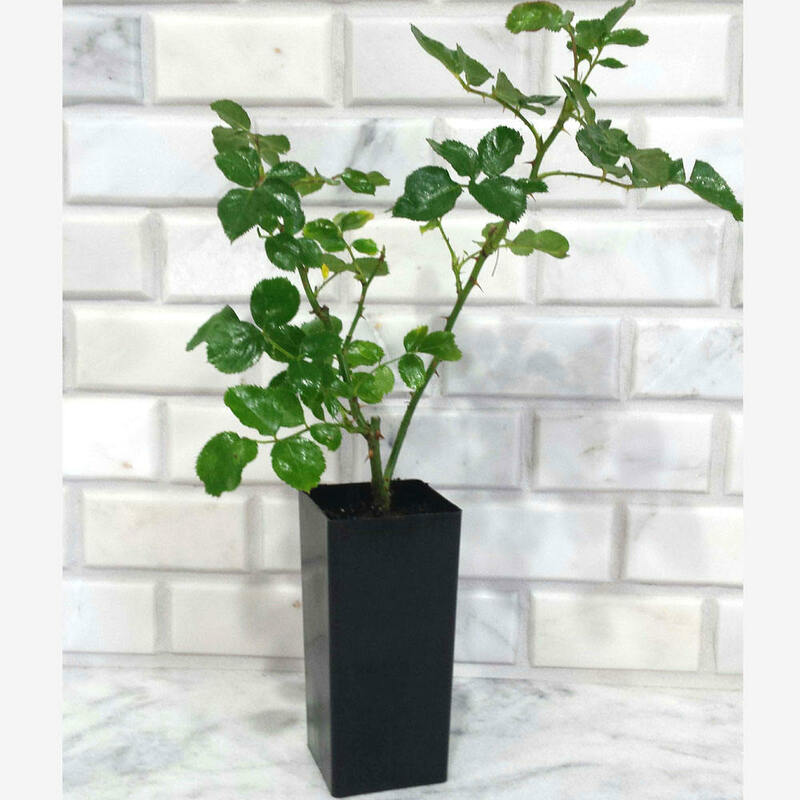 A tall Hybrid Tea rose plant with an old fashioned flower and a very strong fragrance of verbena and citrus. 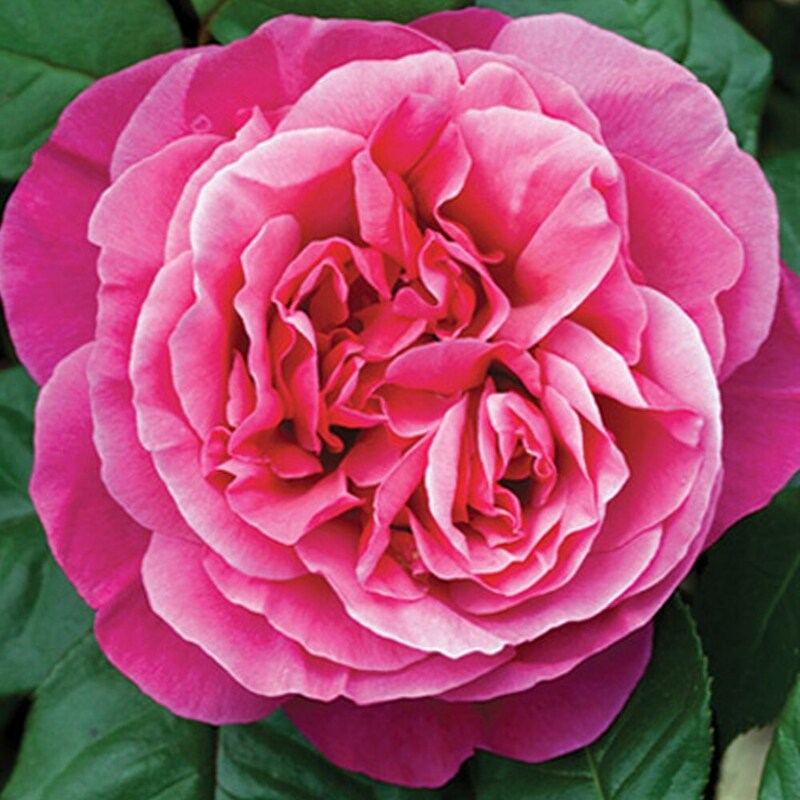 It has a large, deep pink non-fading bloom, and it makes for an excellent cut flower. 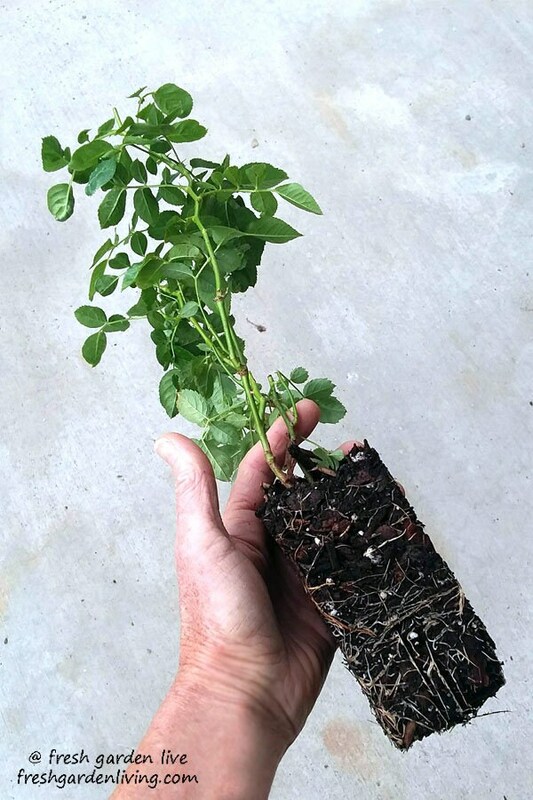 It is a multiple award winner in Europe for disease resistance and aesthetics and one of the first hybrid tea roses to win the prestigious ADR contest in Germany. Grown organically at our licensed farm and plant nursery in Oregon.